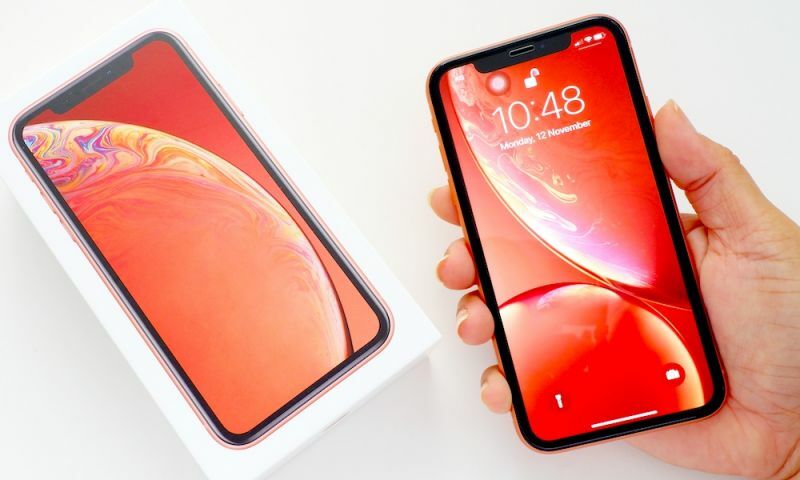 Sitting within the Manhattan District Attorney’s office evidence room are 423 Apple devices that can’t be cracked, according to a new report. The 423 smartphones are all running iOS 8 or later. Of those devices, many are newer models of iPhone. For example, 166 of the 423 are iPhone 6 handsets. The DA office also has 66 iPhone 6 Plus devices, and 63 iPhone 6s devices. In contrast, the office only has one uncracked iPhone 4s. Alongside the iPhones are 30 uncrackable iPads — although they weren’t identified by model, AppleInsider reported. A large portion of the uncrackable devices — around 36 percent — were seized in cybercrime or identify theft cases, while 24 percent were seized to drug cases, and the remainder were spread out in smaller portions for crimes like assault, murder, and weapons-related cases. Interestingly enough, the DA office has seen a surge of uncrackable devices since September of last year. And since then, that number has increased from fewer than 100 to 423, according to Fortune. Apple has long been a proponent of user data privacy and security. Since iOS 8, all of Cupertino’s operating systems feature full-disk encryption, which makes accessing the data within a device — without the user’s input — nearly impossible. Devices with Touch ID are even tougher and more complicated to crack. For Apple, this represents their stance that people have a right to privacy, and strong encryption measure snarl both government and criminal attempts at spying on user data. 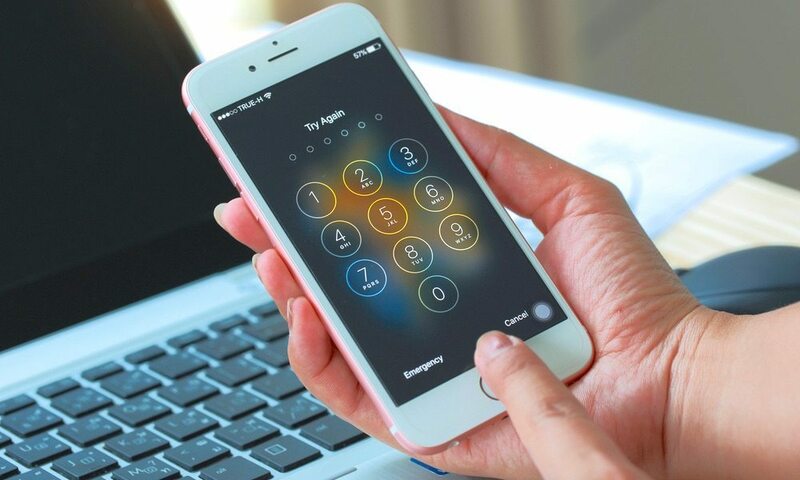 In the last two years, Apple has received 11 district court orders concerning the iPhone’s strong security — most of them compelling Apple to use their power to extract data from the locked devices. Cupertino notably has challenged or objected to all of these orders. And, interestingly enough, a few of them demand that Apple break into security protections that it can’t, according to the Intercept. Apple’s strong devotion to security gained national attention when the FBI asked Apple to create a backdoor to access an iPhone 5c obtained from one of the shooters in the San Bernardino attacks in December of last year. Apple declined, and the phone was later reportedly cracked by the FBI and a third party. Manhattan’s District Attorney, Cyrus Vance, has also been a vocal critic of Apple’s security and privacy policies. Vance has denounced Apple’s policies as a marketing ploy that is interfering with police investigations. In February, Vance went before Congress to seek legislative measures that offer law enforcement entities a way to compel Apple to decrypt devices, according to CNN. So far, most of these efforts have been shot down.